Chinn, G. M. The Machine Gun. (5 volumes) Bureau of Ordnance, Department of the Navy (USA, 1951-87) Hoffschmidt, E. J. Know Your Antitank Rifles. Gander, T. The Machine Gun: A Modern Survey. Patrick Stephens (Yeovil, 1993) Hogg, I.V. (introduction) The American Arsenal: The World War 11 Official Standard Ordnance Catalogue. Greenhill Books (London, 1996) Hogg, I.V. Anti-Aircraft: A History of Air Defence. Macdonald and Jane's (London, 1978) Hogg, I. V. German Artillery of World War Two. Nicholson, C. and Hughes, B.P The History of the Royal Artillery 1919-1939. Royal Artillery Institution, 1978 Pile, Sir F. P. Ack-Ack: Britains Defence Against Air Attack During the Second World War. 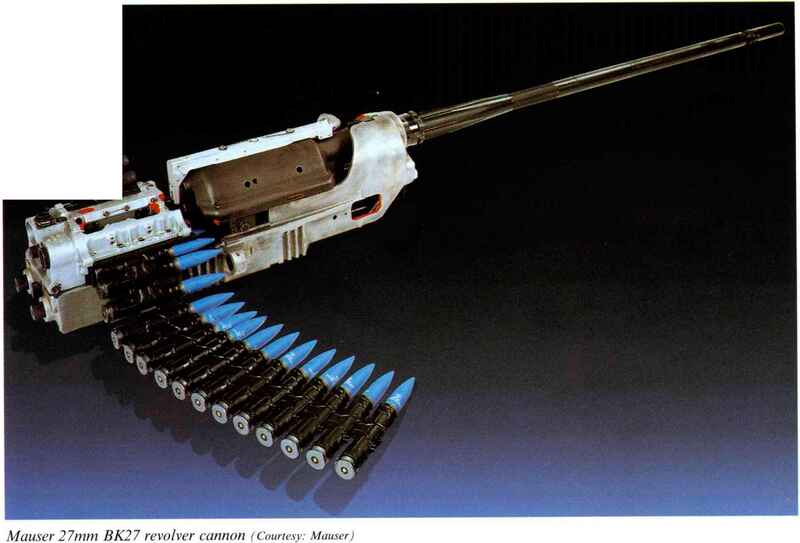 George G. Harrap (London, 1949) Reinhart, C. and Rhyn, M. Automat Waffen II. Schild, H. Bewaffnung und Ausrüstung der Schweizer Armee seit 1917: Fliegerabwehr. Verlag Stocker-Schmid (Dietikon-Zürich, 1982) Skennerton, I. British Small Arms of World War 2.